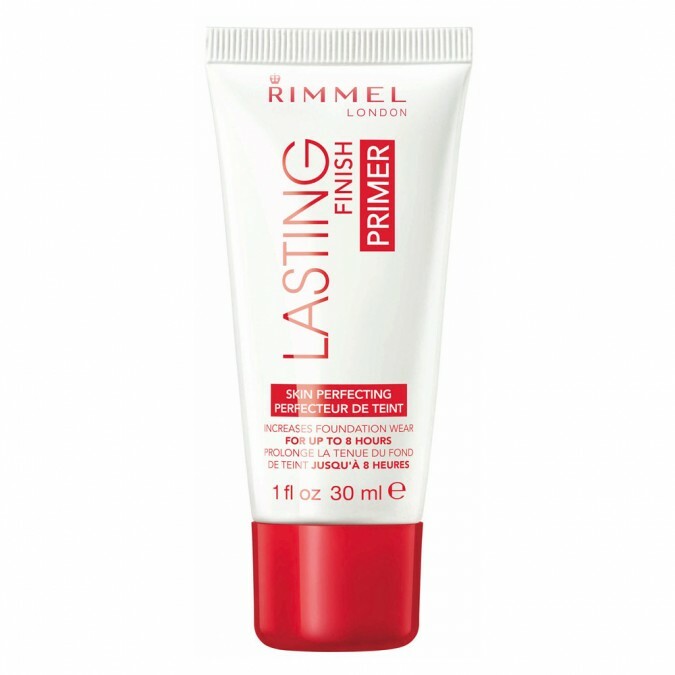 The NEW Rimmel Lasting Finish Primer increases foundation wear for up to 8 hours. Ultra lightweight formula that helps to minimise the appearance of pores and evens skin tone, whilst providing endless comfort. Apply desired amount to face. 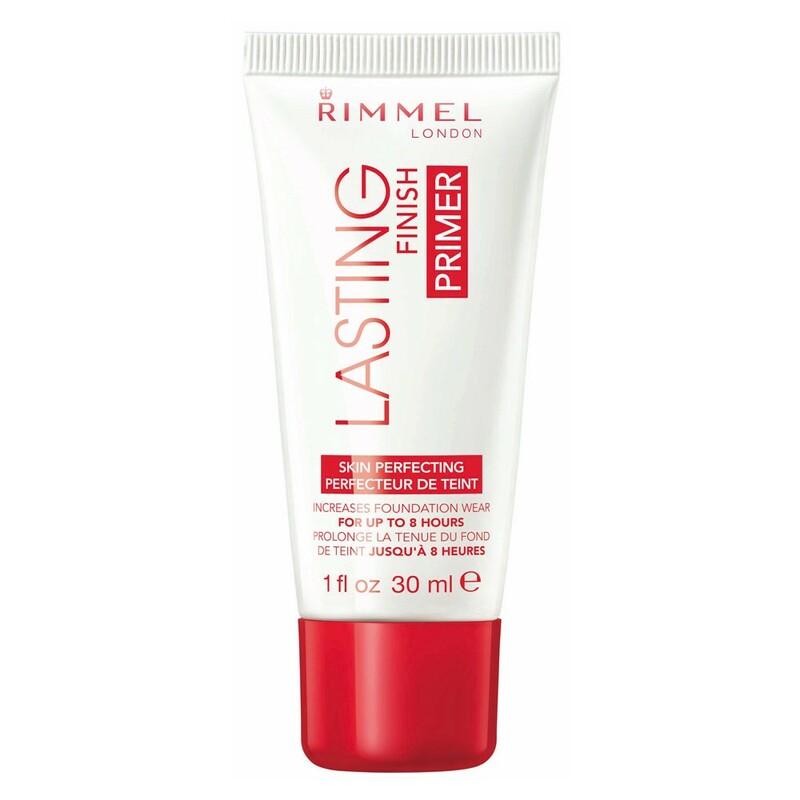 I keep going back to this primer as it works well when my skin is dry. It leaves my makeup on for longer than usual and settles into my skin better if I leave it on my skin for a minute or so before applying foundation. Inexpensive & gets the job done. Works well under every foundation I’ve ever tried. Creamy & blends in well. I actually liked this more than I thought I would! It made makeup last longer on my dry skin, but didn't help application in any way. I'd probably buy it again, pretty good for the price.